Wow, I can’t believe it’s over! The last day of the ride was definitely the best one, as it was super scenic, fast (except for the wind at some points), & the end was in sight! Matthew & I had never done a back-to-back-to-back ride like this before, so it was definitely a challenging experience & one that will be remembered! 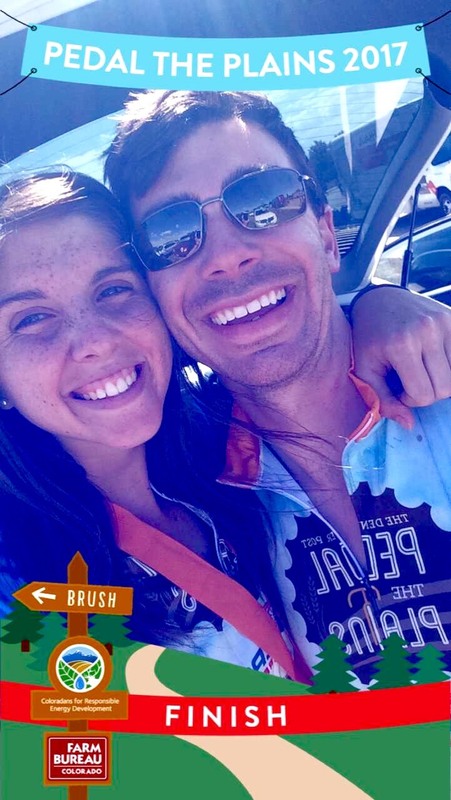 Thanks to everyone who put this ride together, from the food and education stops, to the camping and town activities, Pedal the Plains was very organized & a joy to be a part of!